One, two buckle my shoe. I don’t know how other writers find their way into a story. For me, it usually goes something like this. I hear a line in my head, a word, see a visual, and then the story plays over and over, until I release it onto the page. Its cathartic, sometimes it takes me back, some days it moves me forward when I am wallowing and can’t get unstuck. Most times, it’s just an honest, real interpretation of an emotion. I’m an emotional girl. Or, so I’ve been told. I live with the image, words, sometimes for days, weeks, even months. Then, like magic or being possessed, I have to get it out. My fingers take over the keys; my mind wanders and dictates the thoughts, mulling it about until there is a clear picture. 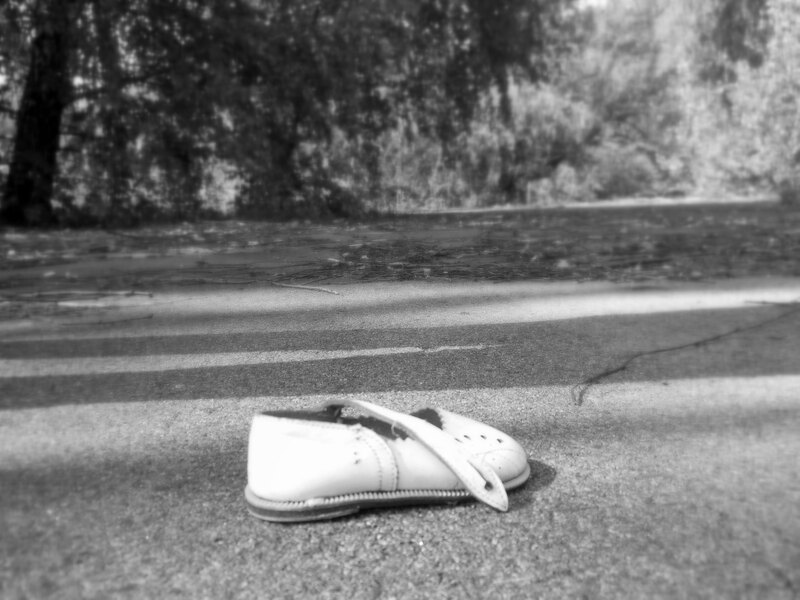 I see mere babies growing, learning the simple phrase, “One, two, buckle my shoe.” We are all preconditioned from the start. “Look at me, Mommy look what I can do. I can talk, walk and dance all on my own.” And we wait, for the love, the adoration, the pride on their faces. The loving adoration of a parent and their perfect can do no wrong baby girl. We wait, and then we wait some more.” Look Daddy, I dyed my hair red with a blond streak, I wanted to be different”. I got drunk in school, lashing out against the bullies, the in crowd, and the machine, desperate to be an individual. Daddy holds my head as I puke and strokes my hair, he tells the first lie. “It’s ok, baby girl, you are my princess, you are going to be all right.” And we wait, for the clap. Bravo, you are so smart, so beautiful they say. You are positive they mean it. You miss the roll of the eyes in frustration, or the bed time whisper and tears, “I’m so worried about her.” She’s too young to be this sad, so depressed, to be so oddly different. One, two buckle my shoe. I must conform to society, wear the same shoe, walk the same old boring old walk, say all the right things. I’m sad for the young girl, so miserably, visibly unhappy, in high school. I hate the way this feels; I take note that I am different. 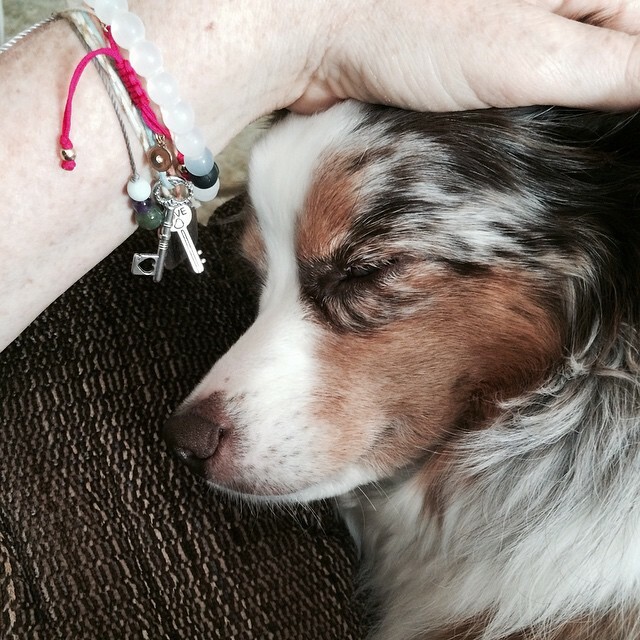 They say nothing, providing all the pleasantries and comforts of a supportive, loving home. I am so lucky like that. Maybe they knew all along, how horribly difficult things would turn out, how unusual I would actually become. “It’s not her fault, it’s in her genes.” Oh my God, did they speak it aloud? She’s Mentally Ill. What?! One, two, buckle my shoe. I try to be normal, to please them, to see the admiration still on their faces. My daddy is gone, he died a broken man. Mental Illness got him, no matter how hard my mother fought. She did not win. We buried him in a grave and he has not yet come back. I wait for him. I still wait for him. In my dreams, during this sabbatical and these sick days, he hasn’t come. He can’t quite find his way back. One, two buckle my shoe. My mother has aged so. The bravest, head strong, caring, woman I know. Cursed in this lifetime to fall in love, make a family. One, two buckle my shoe. With a baby daughter who would grow to walk in her father’s shoes. I didn’t mean it, as hard as I try, I can’t win. The Lunacy gene has taken hold of me, too. One, two buckle my shoe. I don’t care if I die see; the excruciating days are too hard to fill. I came back home. Home, to the safe, happy childhood home I once knew. It’s less happy now. There are fewer nursery rhymes. There are only mornings, where I wake shaking and take pills. Lots and lots of pills, I count. Ten a day, sometimes twelve. I don’t want them, fuckers one and all. I hide it best I can. Inside I am a ticking time bomb, shoeless, crying, screaming, I’m so sorry I didn’t make you proud. I gave it my best shot. I hide the pain, the fear, the paranoia, and the overwhelming anxiety the best way I know how. In the bottom of an old, outgrown, dated, and worn down shoe. I’m sorry, really so very sorry I never meant to lose my mind. I’ve always wanted to come back to you, to make my mother and father proud. I lie most days, I do. Sometimes that even makes me feel better. I can forget the ugly future that awaits. I am penniless, wandering with no direction. One, two buckle my shoe. I end up in an institution or worse on the street. No one cares. They barely saw me before. You see, while my parents were busy clapping my way into adulthood, I saw it. The times they were preoccupied doing the dishes, mowing the lawn, getting on with life. They missed my first steps. Not on purpose, not without regret. I know they tried their best, I know they did. But, I’m still looking for that first and final clap. It never comes. I will always be out of step. I drink Ginger with a bit of Ale to ease the relentless ad nauseam that is the day. It’s winter here. We have had an easy time of it. Today, the sun shines and I reminisce. One, two buckle my shoe. I can’t remember the full verse. I guess it doesn’t matter anyhow. I will ask my mother. No, no I must not. I must learn to walk on my own, however blistering and uncomfortable the shoe. The numbness fits. 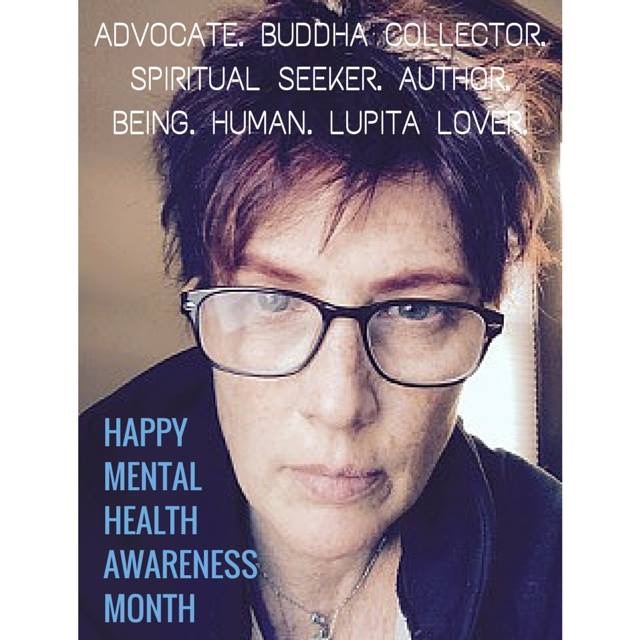 Proud to be a featured #MentalHealthWarrior and fellow Stigma Fighter on The Lithium Chronicles. Together, we are changing the world’s views on mental illness through our words to raise awareness. Thank you, Nicole Lyons. One of the many things that I admire about Jacqueline is that she embodies real compassion and humanitarianism. As a Stigma Fighter and advocate, Jackie shares her own personal stories, spreads awareness, and shines light where ignorance would prefer it remain dark. Jackie has experienced so many different and fascinating adventures in her life, some haven’t been all that great, but they haven’t tainted her or driven her to become bitter in any way. Jackie believes in celebrating people for their accomplishments, and lifting them up when they fall. She expresses gratitude whole-heartedly, and this is rare to find today. Jackie is a gem, and it has been such a pleasure to get to know her. I love everything that she stands for, and I believe that she is changing the world. Thank you, Jackie. You are inspiring.